Profhilo is a form of hybrid injectable hyaluronic acid for treating skin laxity. This award-winning product has one of the highest concentrations of hyaluronic acid on the market. 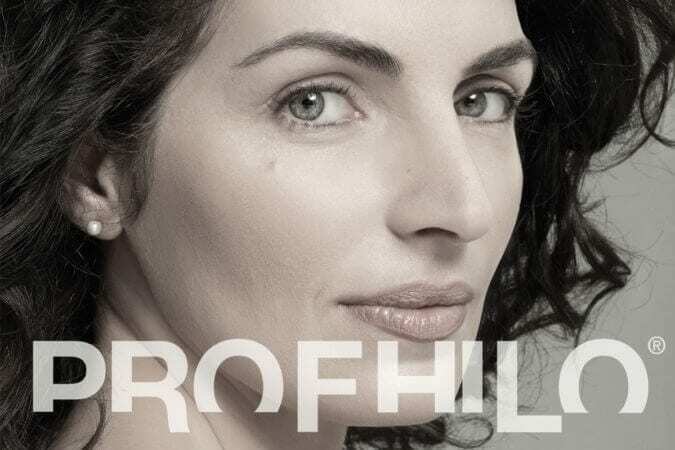 Profhilo not only boosts and hydrates the skin, but also remodels the ageing and sagging tissue. Profhilo is injected in a special technique called BAP technique which involves 5 injection points on each side of the face. This process has to be repeated in 4 weeks in order to achieve best results. During this time, the stimulation of 4 different types of collagen and elastin takes place by slow release of hyaluronic acid. It can be used for the face, neck, hands and arms.